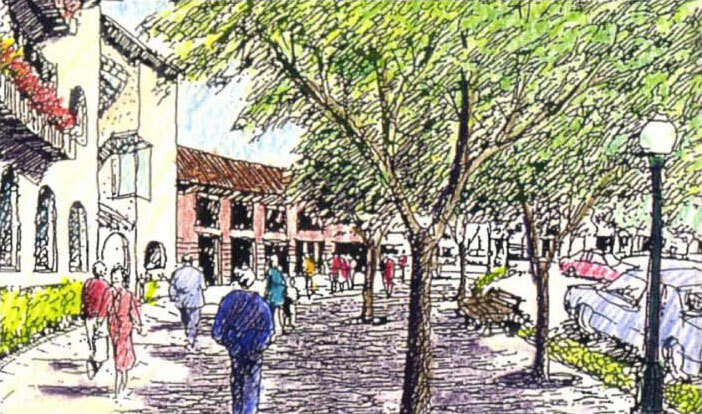 The Palo Alto Urban Design Committee in 1986 was charged with formulating design guidelines for proposed new building forms. This document is used to evaluate architectural submittals for City discretionary approvals. The guidelines present the historical patterns and the Palo Alto context to developers and architects. 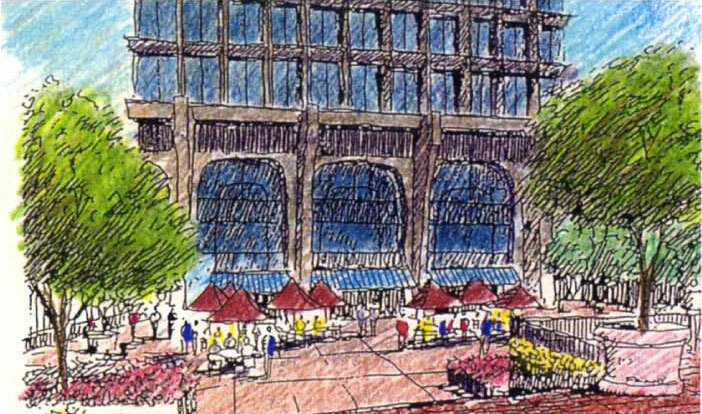 The design plan describes how public improvements to the sidewalks, landscape, lighting, and street furniture can complement building character.